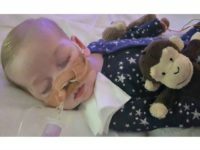 U.S. pro-life leaders are calling upon the British government to allow the parents of critically ill baby Charlie Gard to privately seek further treatment for their son according to their own wishes as his parents. 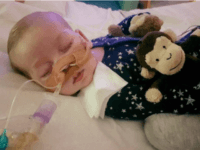 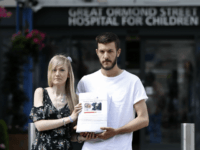 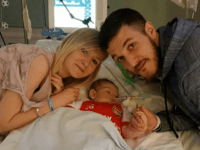 The parents of baby Charlie Gard have raised funds privately to bring their seriously sick child to the United States for experimental treatment, but both the British courts and European Court of Human Rights say it is death that is in Charlie’s best interests. 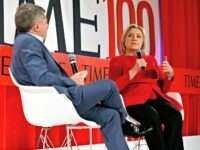 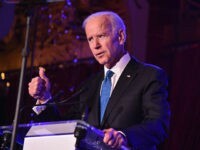 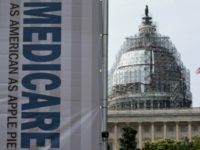 Doctors supporting a return to patient-centered medicine say CNN’s Obamacare debate this week between Sens. 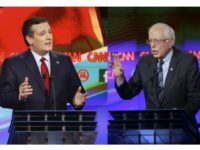 Ted Cruz (R-TX) and Bernie Sanders (I-VT) shows the claims by proponents of a government-centered health care system need to be challenged.